Full bloom at the Dallas Arboretum and Botanical Garden. 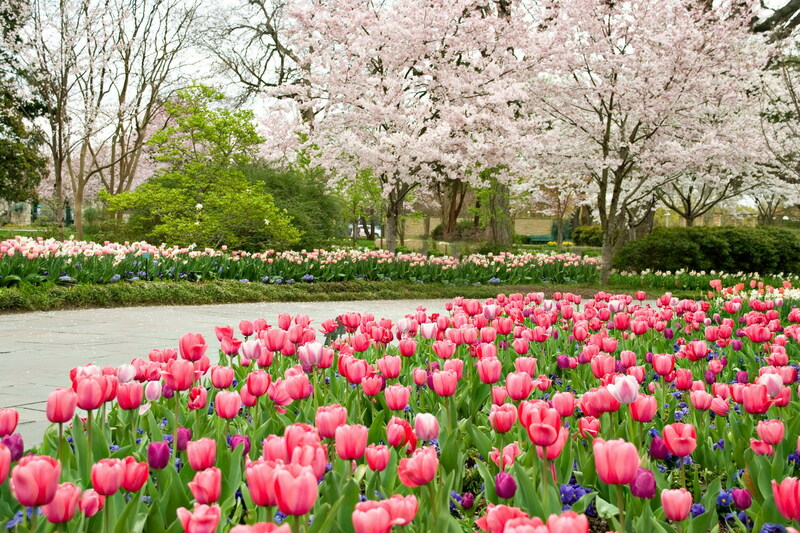 Photo courtesy of the Dallas Arboretum. As most of us shiver, Dallas prepares to bloom. To most of us still reeling from the Artic blast of the Polar vortex, spring blooms are a distant dream to be enjoyed in the pages of magazines and Web sites. But “Birds in Paradise,” a forthcoming exhibition at the Dallas Arboretum celebrating 30 years of Dallas Blooms, the largest floral festival in the Southwest, is poised to pop. In expectation of roughly 200,000 expected visitors, planners are using some three-dozen gardeners and hundreds of volunteers to prepare the 64-acre aroboretum for the showing of its famed peacock topiaries and more than 500,000 flowers, including tulips, daffodils, hyacinths, violas, pansies, poppies and Dutch Iris, capped by the mass flowering of the garden’s collection of 3,000 azaleas. The preparations started months ago, when bulbs arrived form Holland, were put on chill and later hand-planted, paying special attention to flower color, layout and bed design. The result will be beautiful, fragrant waves of blossoming color to usher in springtime. Now only if the the Big D would share a little of its warm sunshine with those of us freezing our behinds off, we’d be in business. “Birds of Paradise” runs from Feb. 22 to Apr. 6. 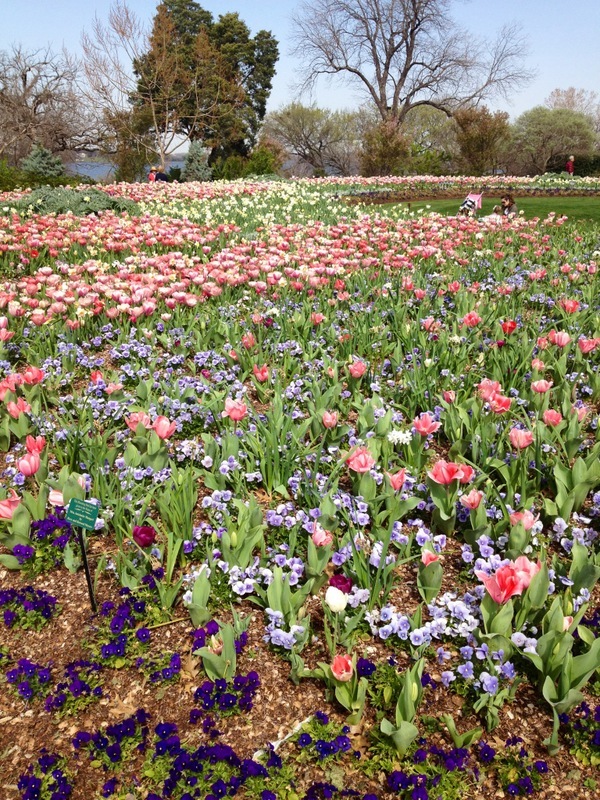 Dallas Arboretum; 214-515-6500; dallasarboretum.org; open daily, 9 a.m. to 5 p.m.
Photo courtesy of Ruthie Burst. This entry was posted in Bulbs, Flowers, Uncategorized and tagged bulbs, Dallas, Dallas Arboretum, Dallas Blooms, flower show, flowers, garden, gardening, Texas, Tulips. Bookmark the permalink.